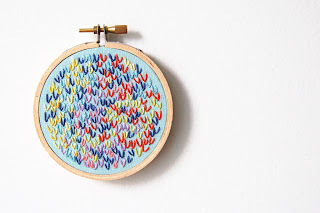 I’ve been blogged about at My Favorite Things by Wishful nals! Thanks to Courtney for bringing this wonderful happening to my attention! Through Wishful’s lovely blog I found many new loves! Blogging is so much fun! Thanks, friends!